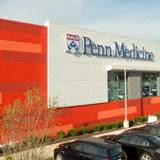 Dr. Pan is employed by Penn Medicine. Kate E. Temme, MD, Jason Pan, MD: Bony and Ligametous Causes of Pelvic Pain Physical Medicine and Rehabilitation Clinics of North America : 2017. Jason Pan, MD, John Vasudevan, MD: Piriformis Syndrome: A review of the evidence and proposed new criteria for diagnosis Challenging Neuropathic Pain Syndromes: Evaluation and Evidence Based Treatment : 2017. 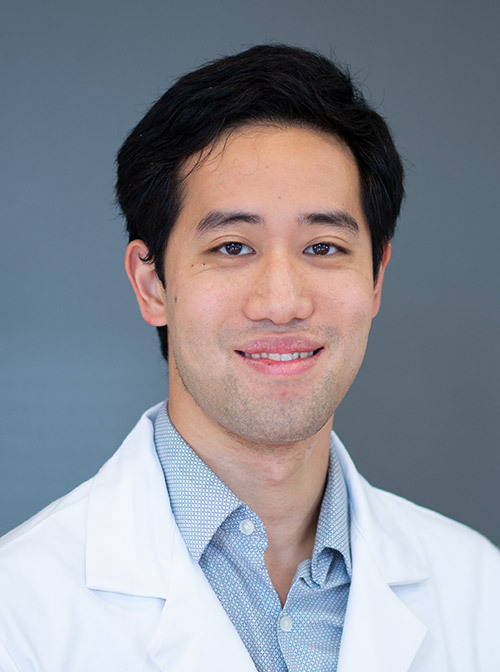 Jason Pan, MD, Michael Rhee, MD: Effectiveness of Amantadine in Anoxic Brain Injury: A Case Report American Academy of Physical Medicine and Rehabilitation Annual Assembly : 2016. Jason Pan, MD, Kate E. Temme, MD: Atypical Presentation of Inguinal Hernias in a Golfer: A Case Report American Academy of Physical Medicine and Rehabilitation Annual Assembly : 2016. 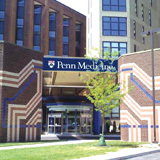 Jason Pan, MD, John Vasudevan, MD: Unilateral Femoral Neuropathy After Childbirth in the Context of an Undiagnosed Underlying Peripheral Polyneuropathy: A Case Report American Association of Physical Medicine and Rehabilitation Annual Assembly : 2015.